From 7th to 10th November, we exhibit at the Key Energy Fair in Rimini, Italy. 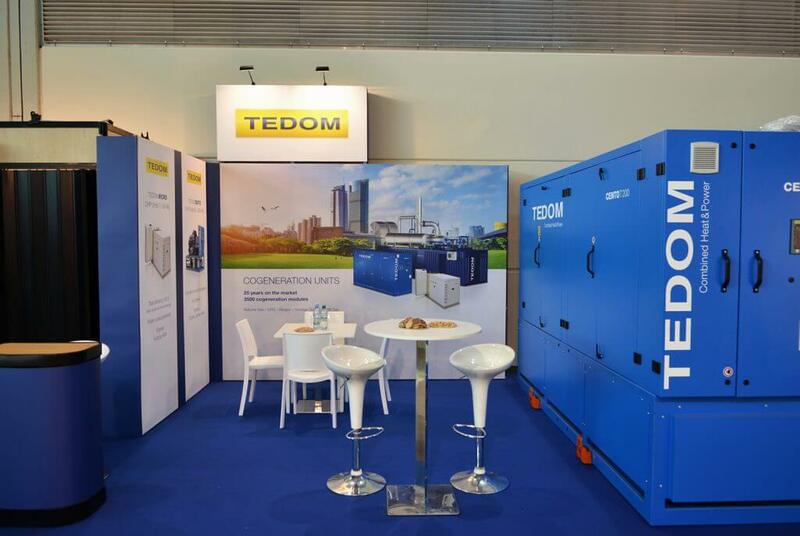 The major attraction is the TEDOM Cento T200 CHP unit. Our exhibition can be found in pavilion B5, stand 016.